Brady Corporation, a global provider of identification solutions for premises, products and people, needed to optimize the use of their IT dollars and people. They needed to consolidate multiple integration tools and replace legacy systems, giving Brady some significant business advantages. Brady now has a single platform that reduces the need for daily monitoring and management, realized considerable cost savings and time to value redeploying skilled IT resources toward other business-critical projects. From the initial integration to shuttling their on-premise middleware, Brady will share their perspective and lessons learned on their path to the cloud with Dell Boomi AtomSphere. 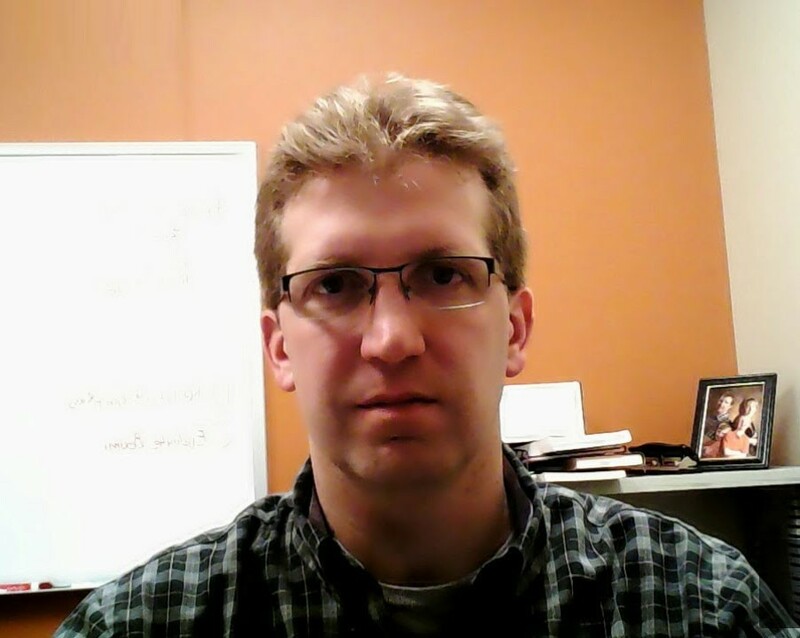 John is a .Net development and integration engineer at Brady Corporation. John is responsible for software project execution from concept all the way to delivery, inclusive of requirement definition, planning and maintenance of hosted and cloud based applications. John is also a solutions architect involved in Brady’s application and data integration projects.